Renee Green, a native of Harnett County, graduated from Campbell University in 2009 with a degree in Communication Studies, concentration in Public Relations. For three years, she served as the Admissions Coordinator and Liaison for the College of Arts & Sciences at Campbell University, before working as the Campus Coordinator for Campbell’s Admissions Office. 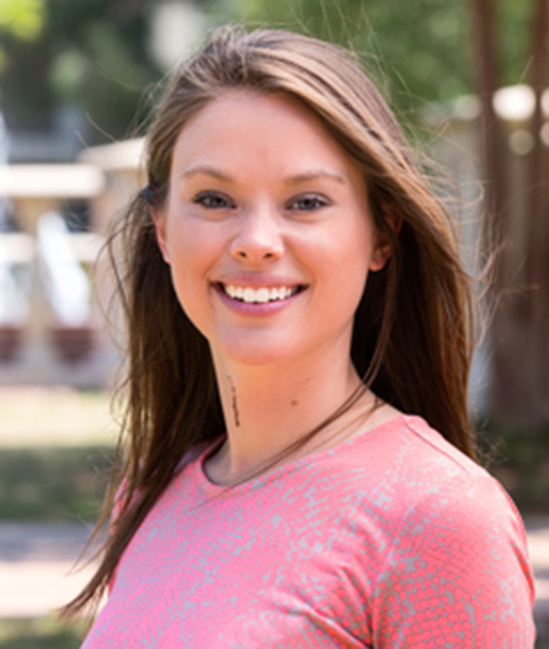 In June of 2014, Renee joined the Lundy-Fetterman School of Business as their Student Success Coordinator, where she enjoys interacting with students and professors, and planning events and activities to help students grow in professionalism and succeed at Campbell and beyond.